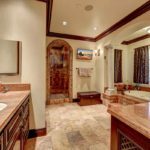 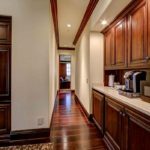 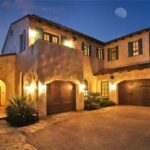 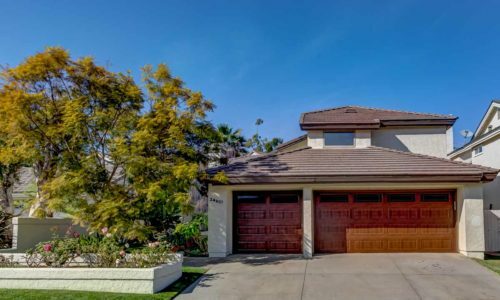 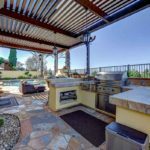 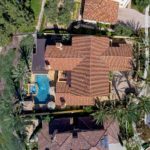 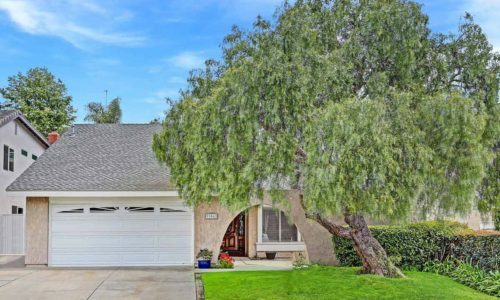 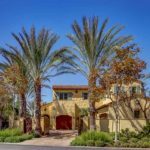 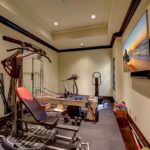 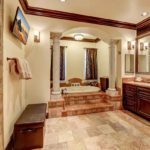 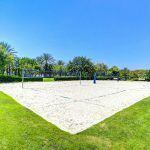 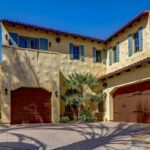 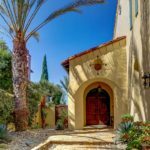 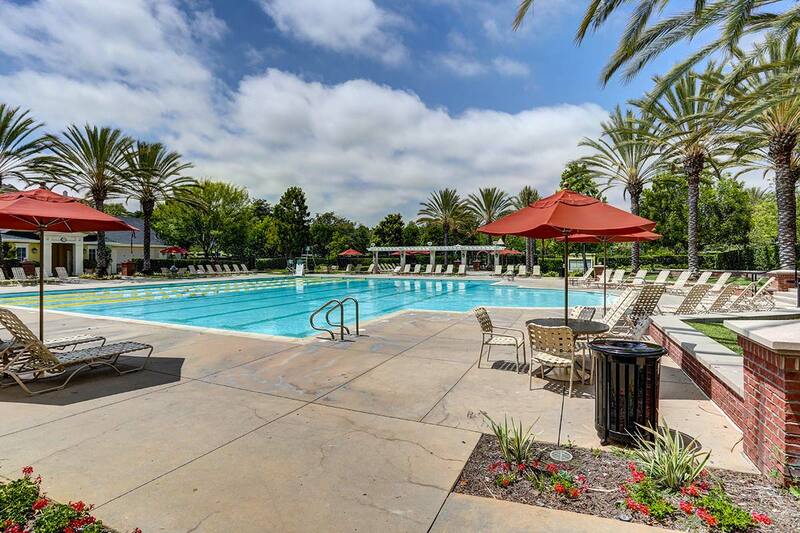 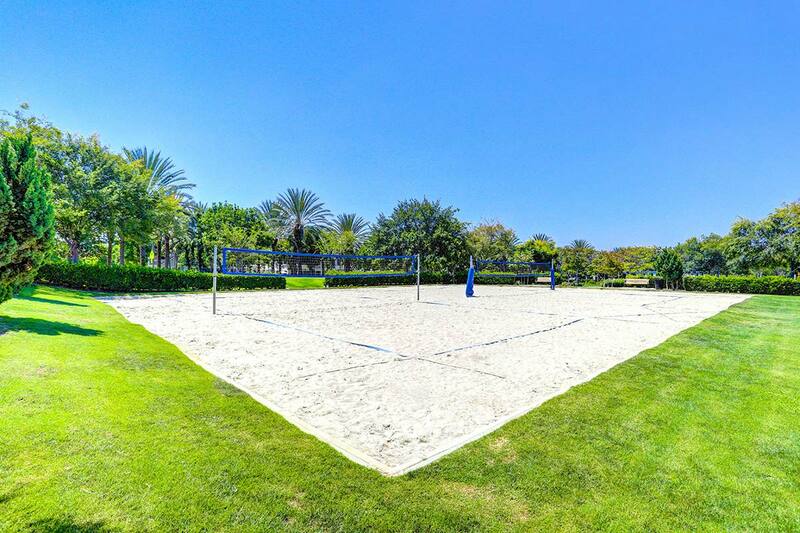 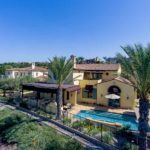 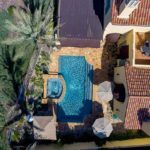 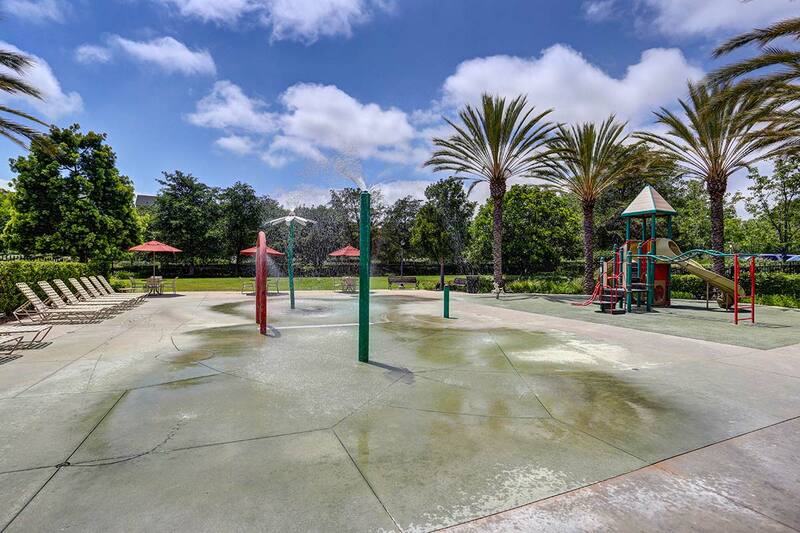 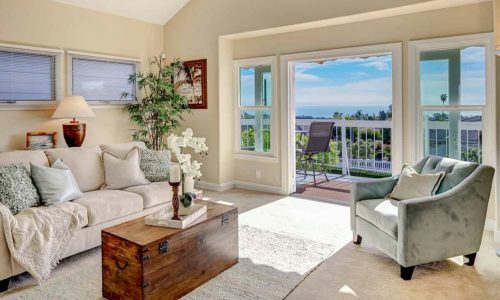 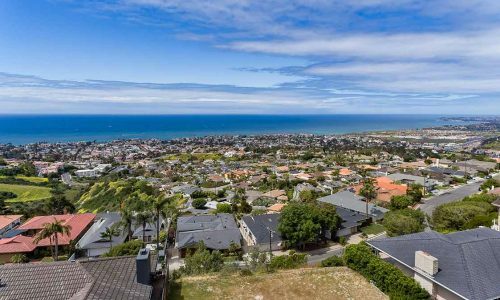 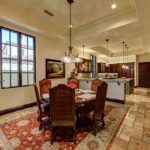 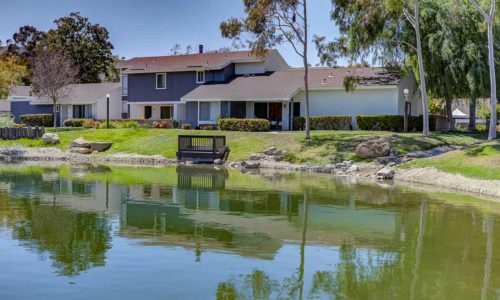 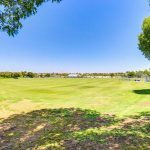 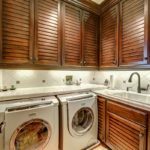 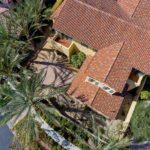 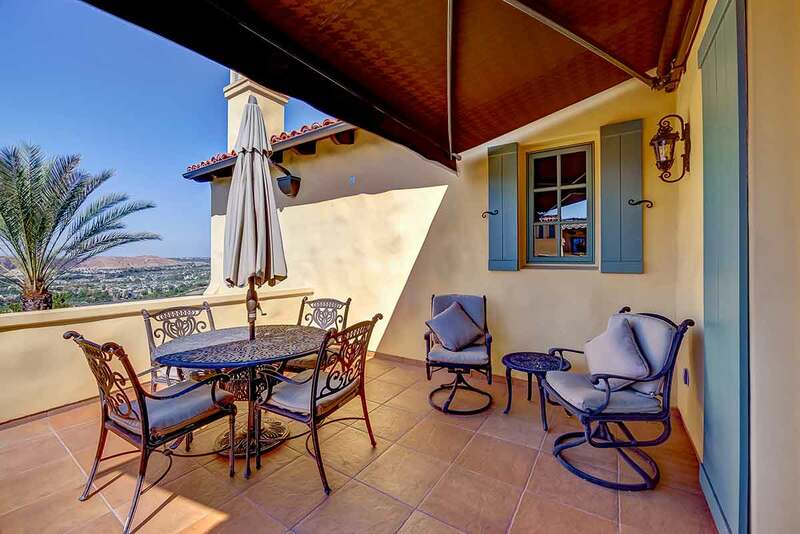 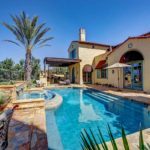 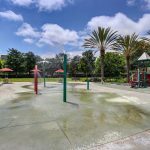 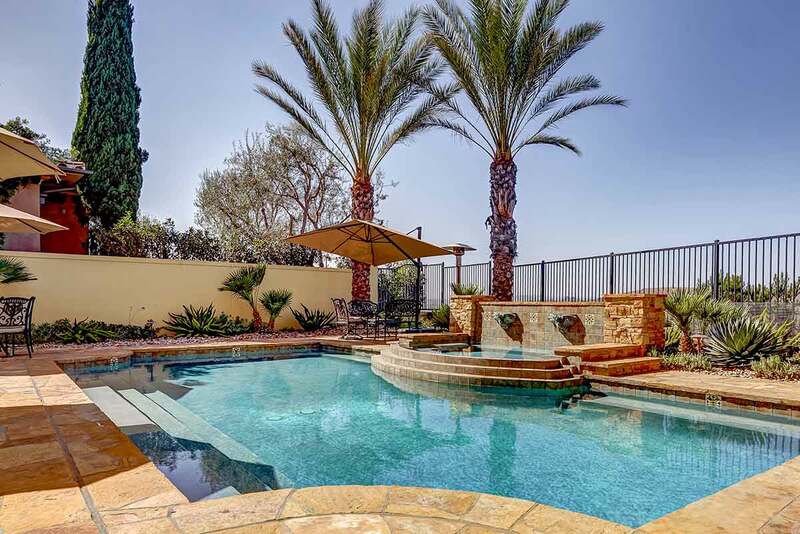 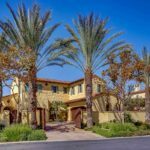 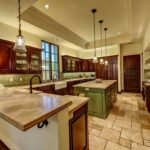 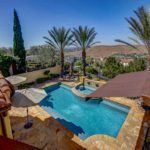 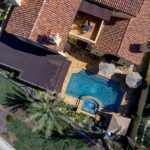 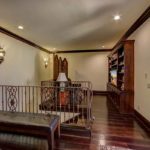 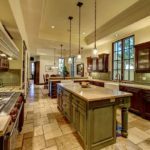 San Clemente $639,900 – View! 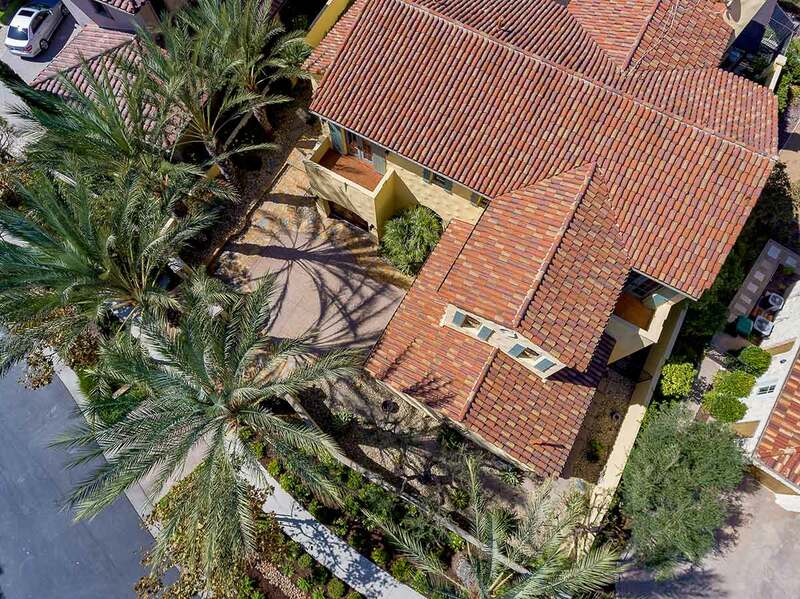 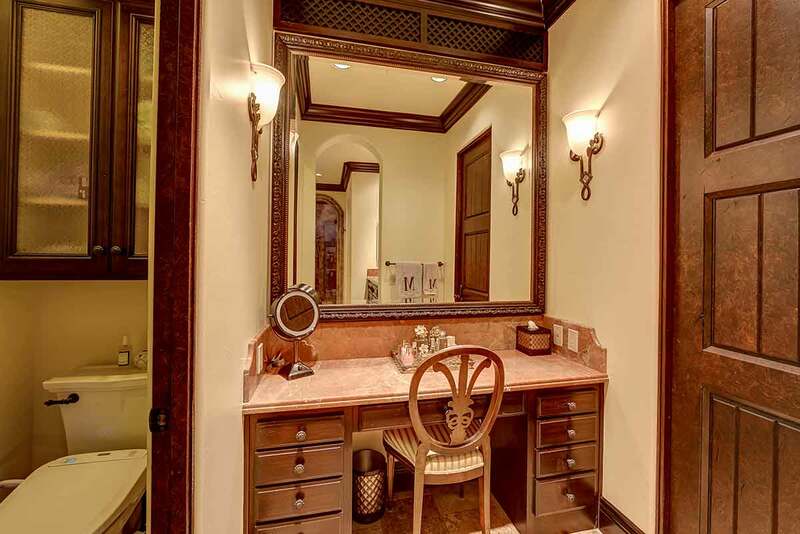 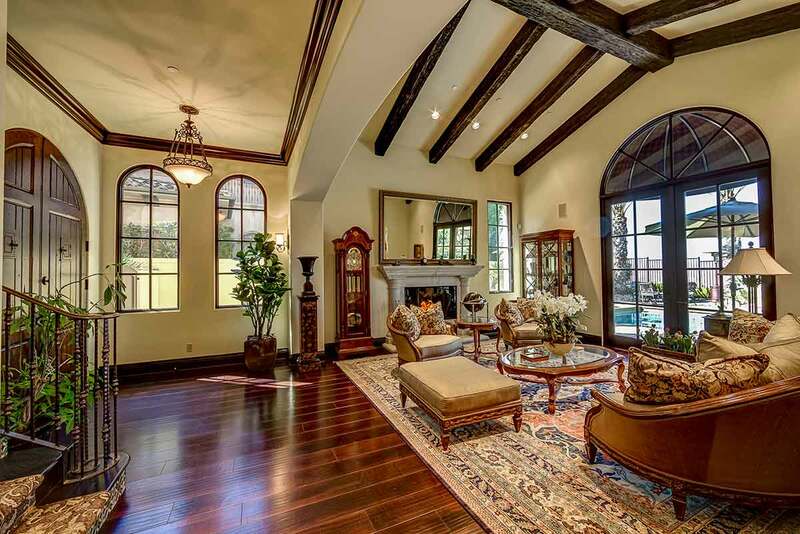 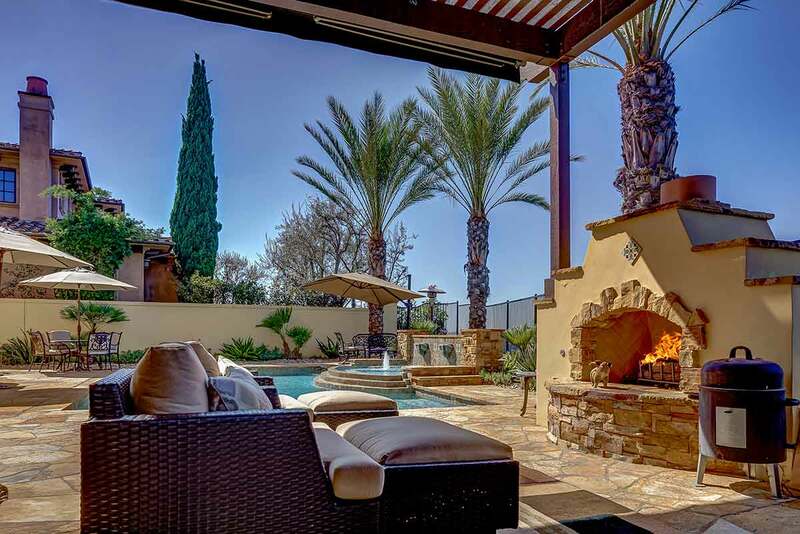 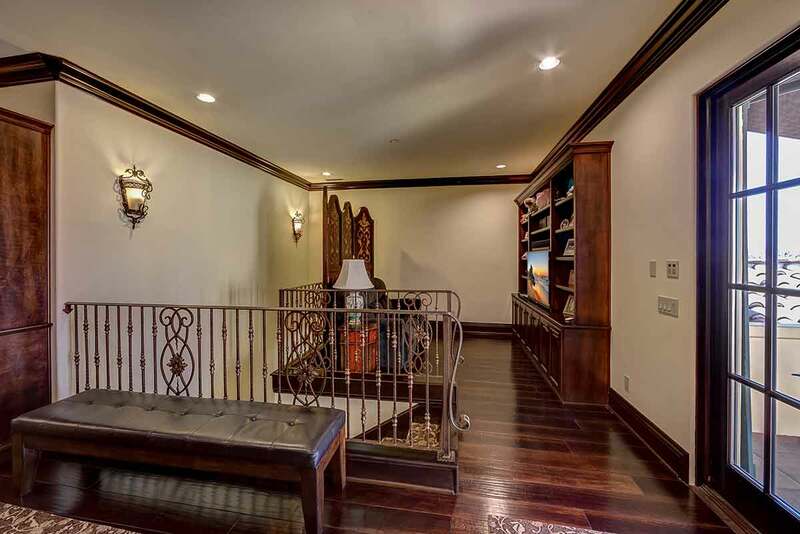 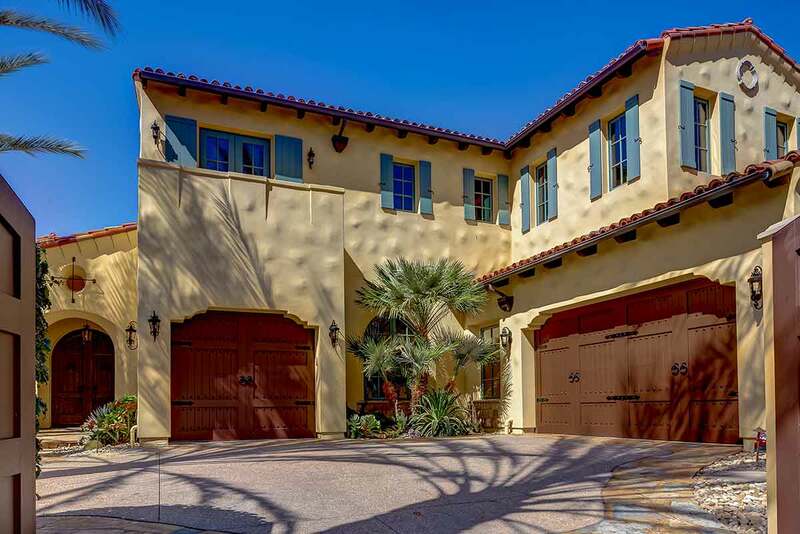 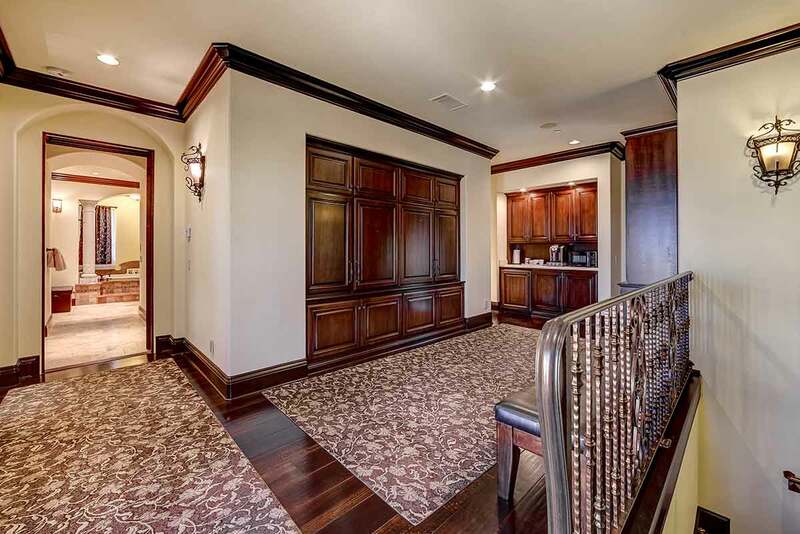 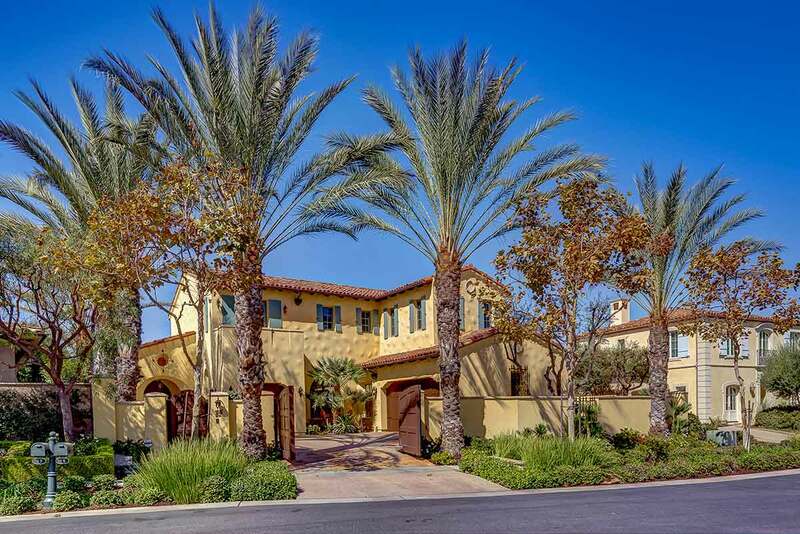 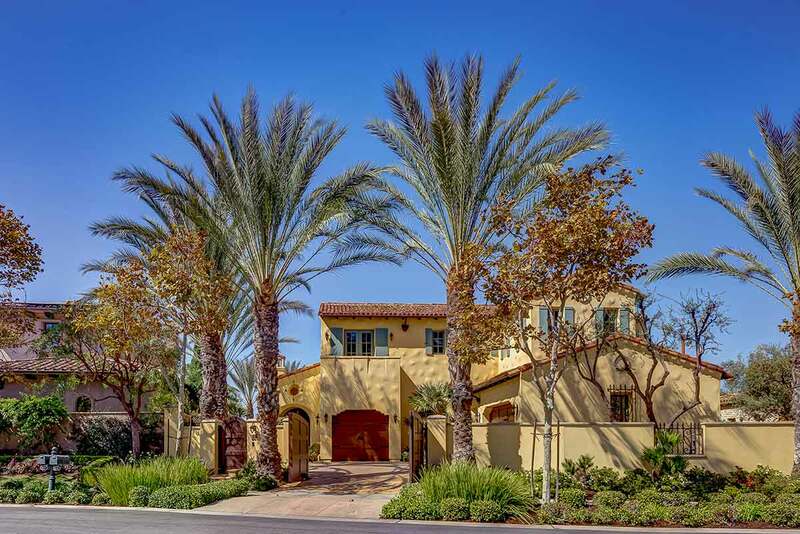 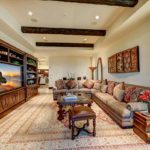 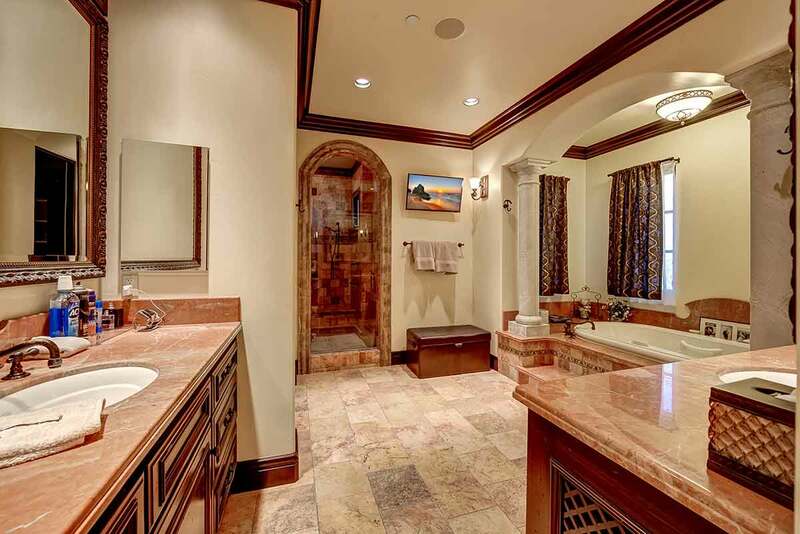 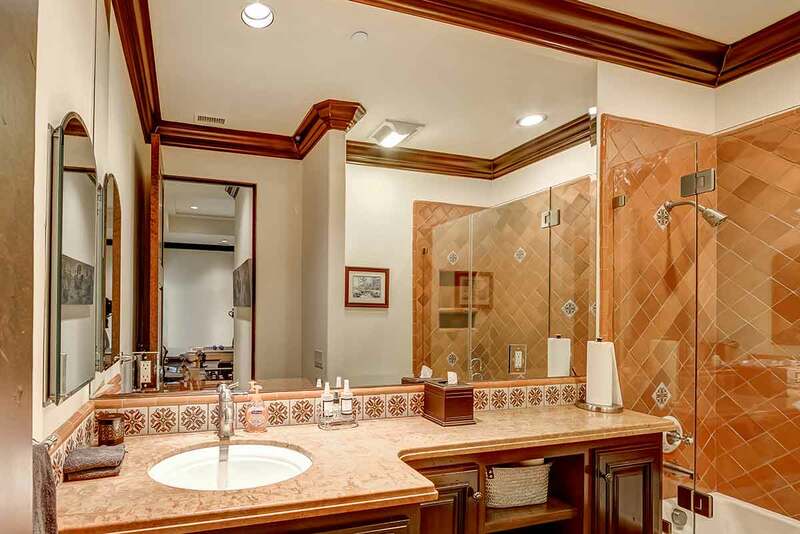 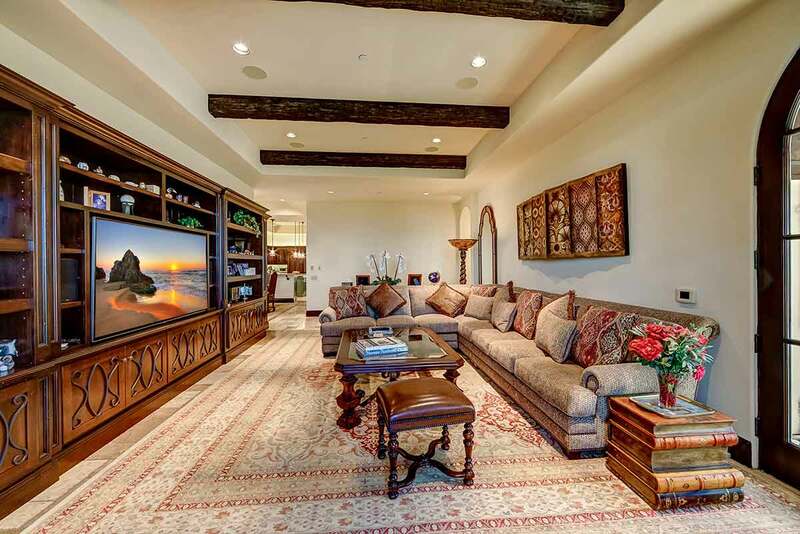 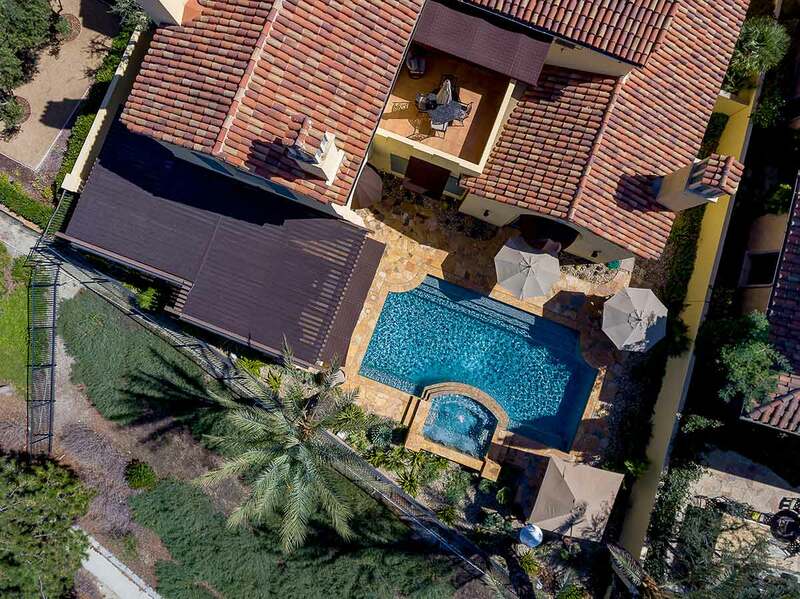 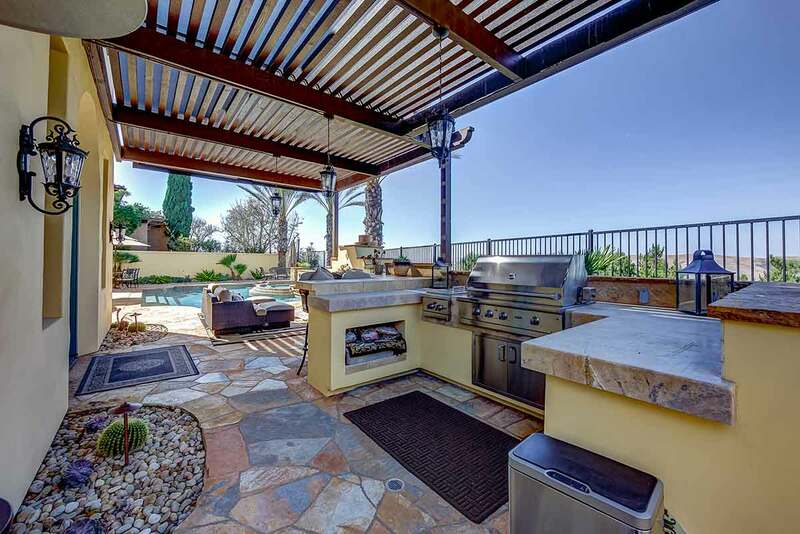 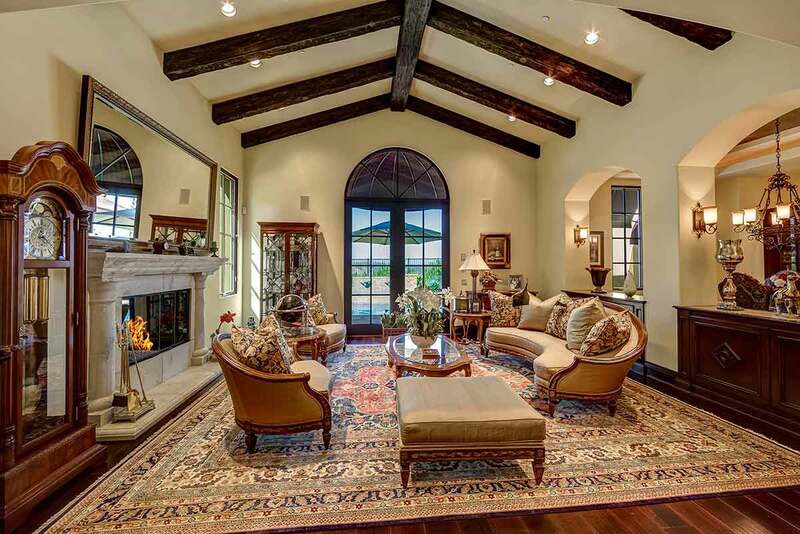 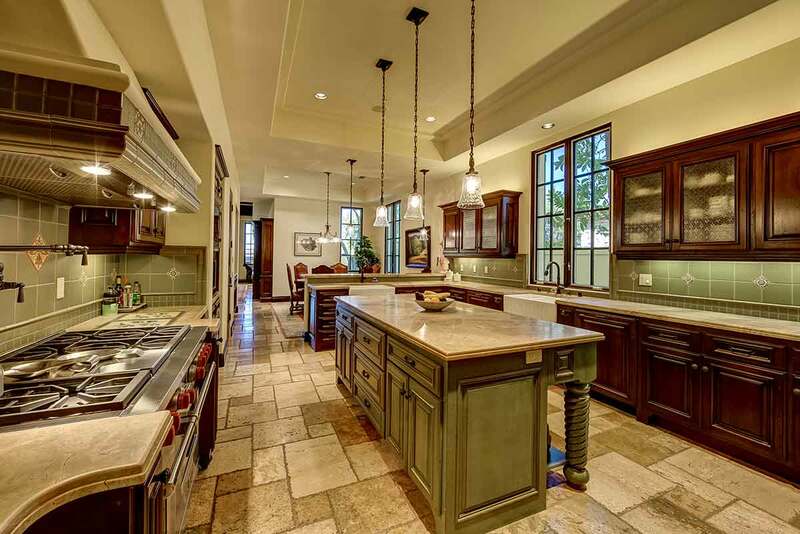 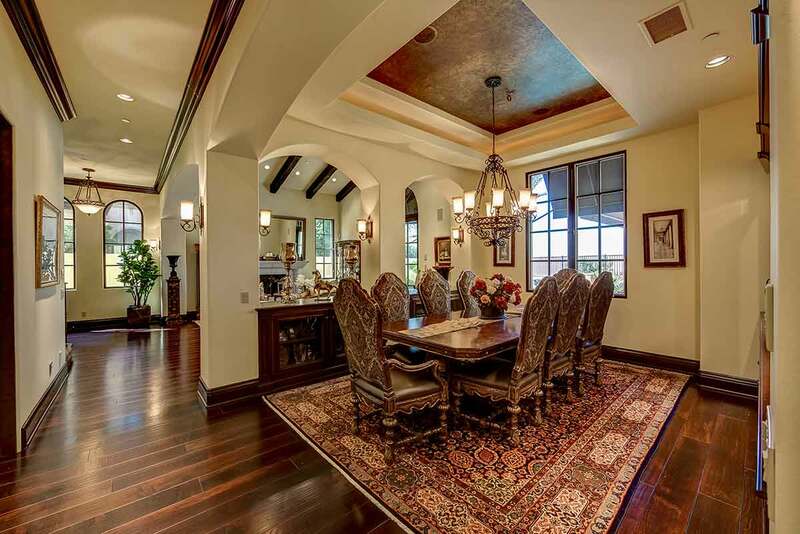 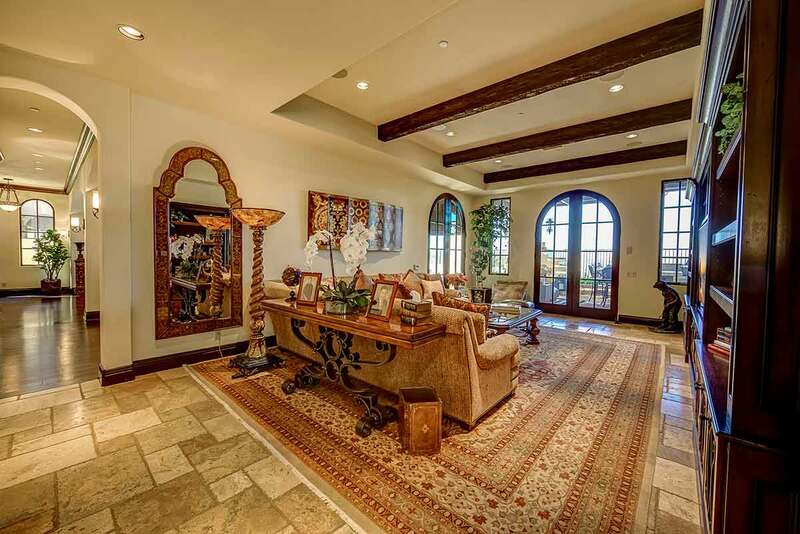 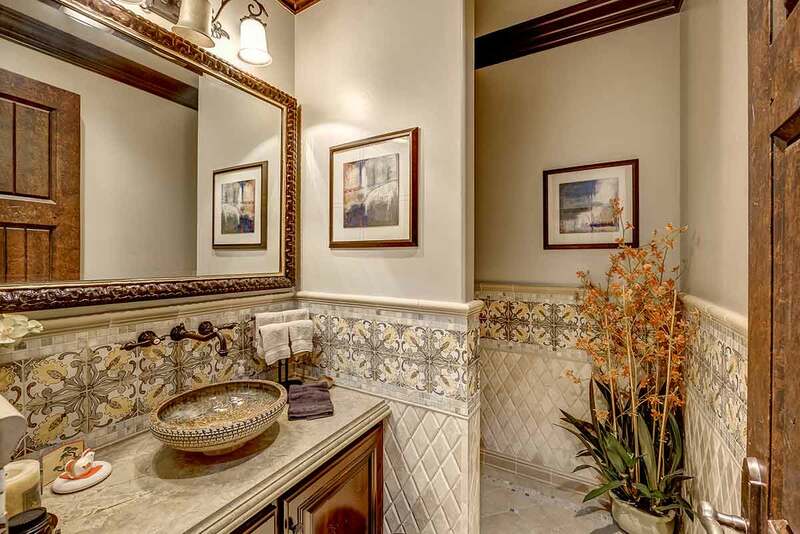 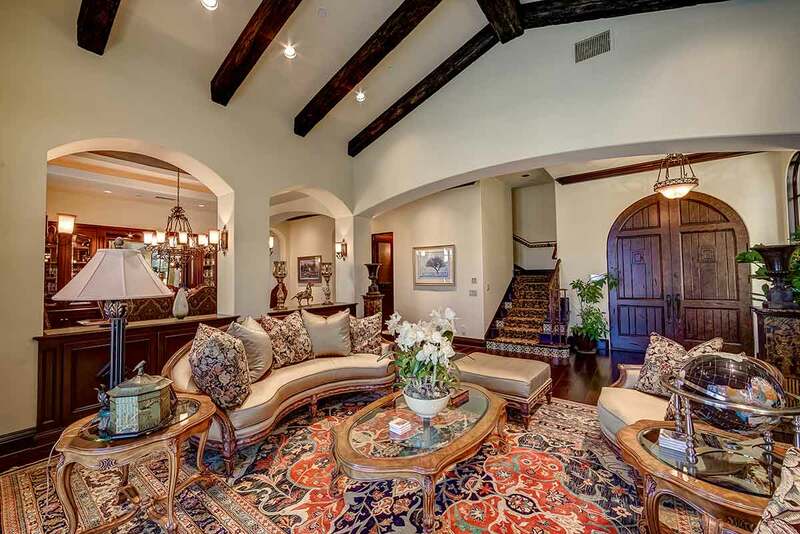 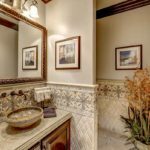 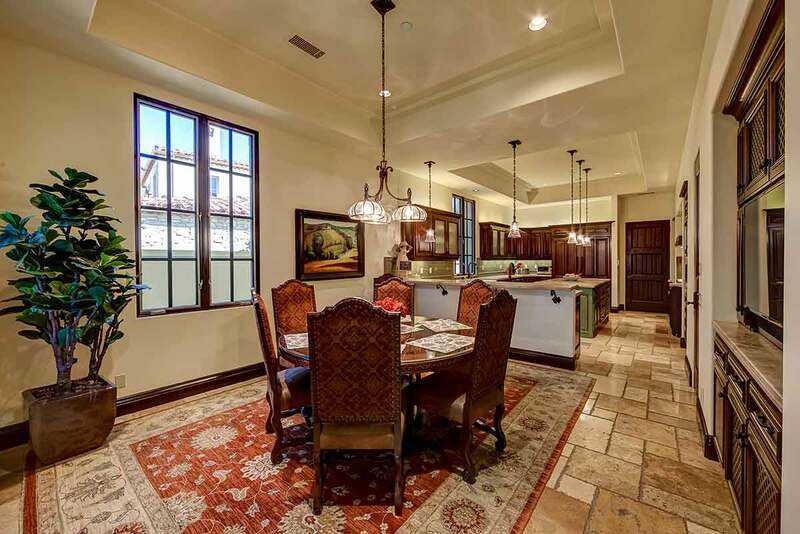 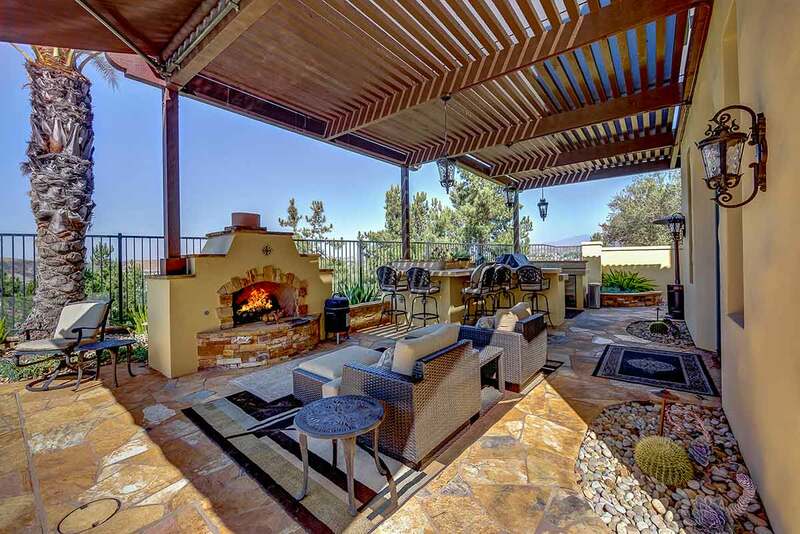 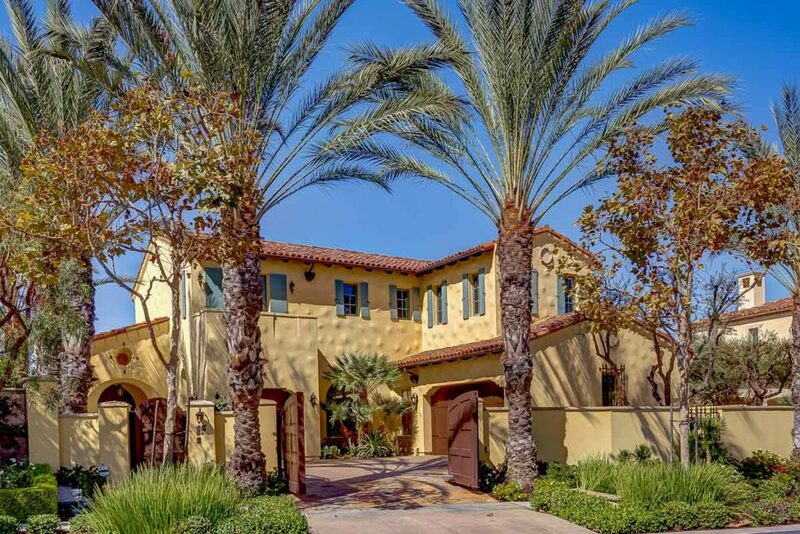 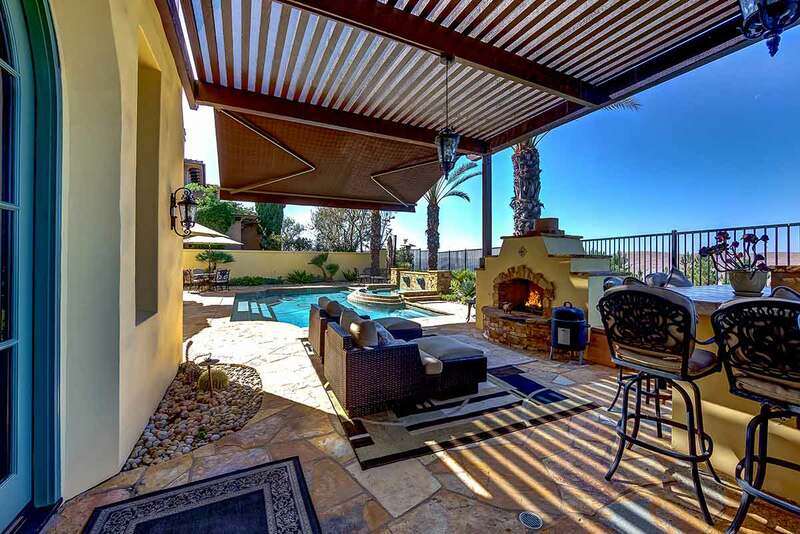 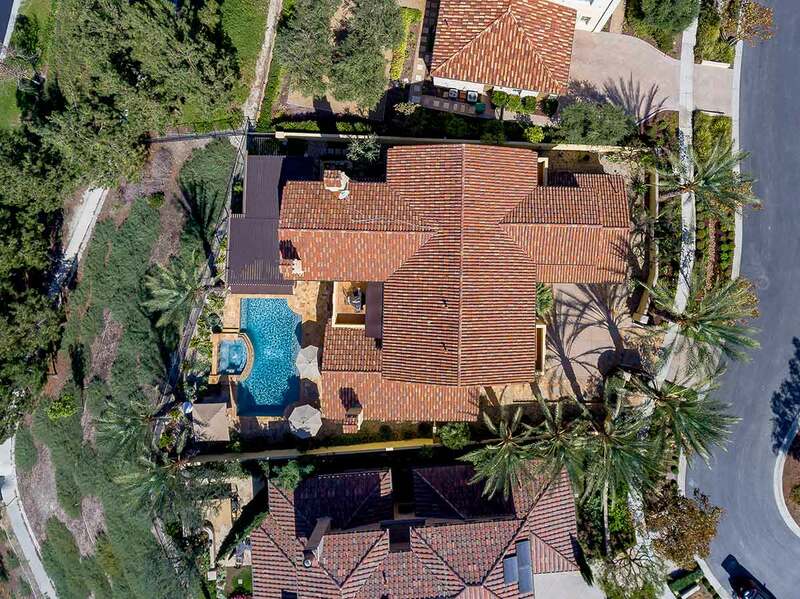 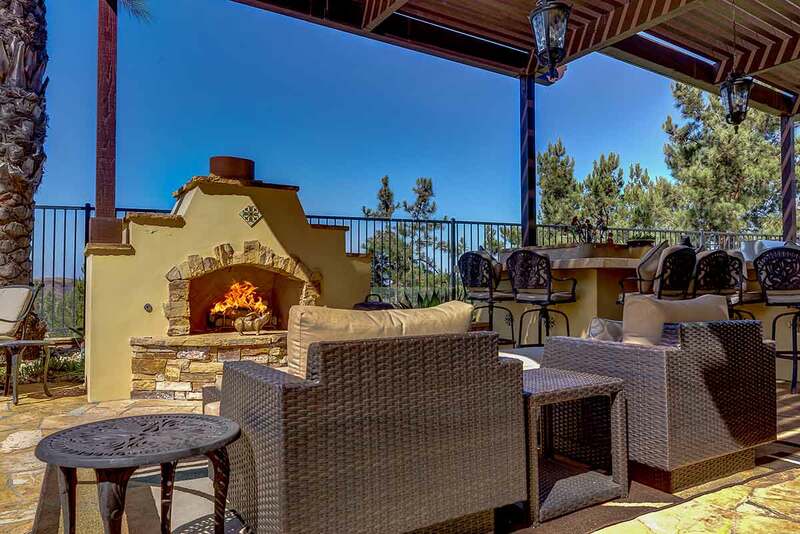 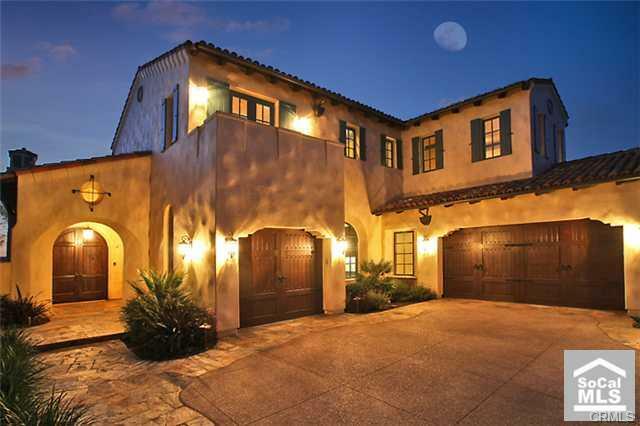 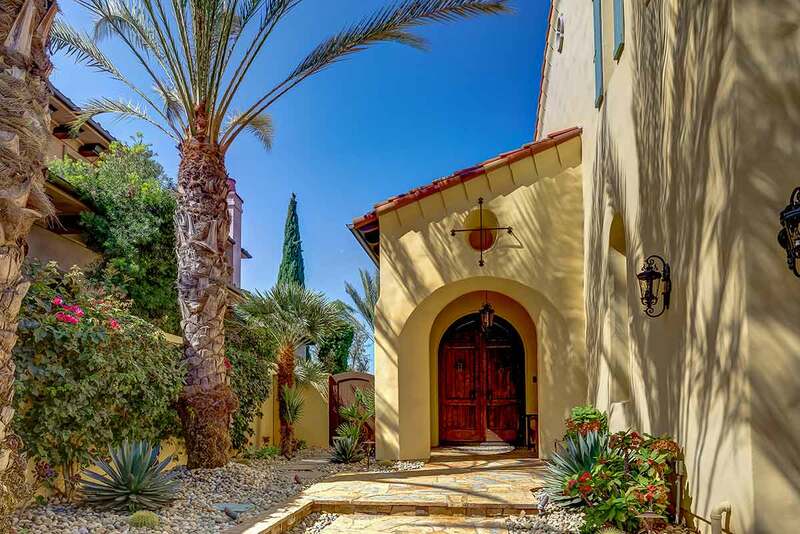 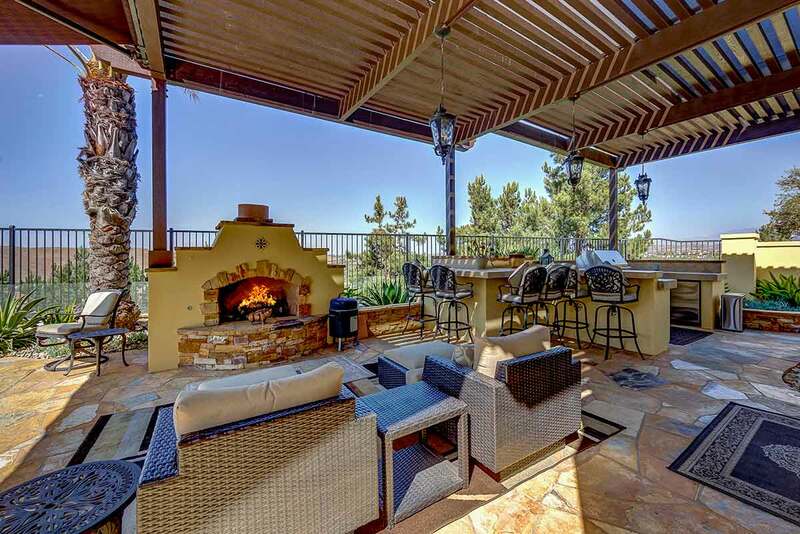 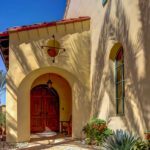 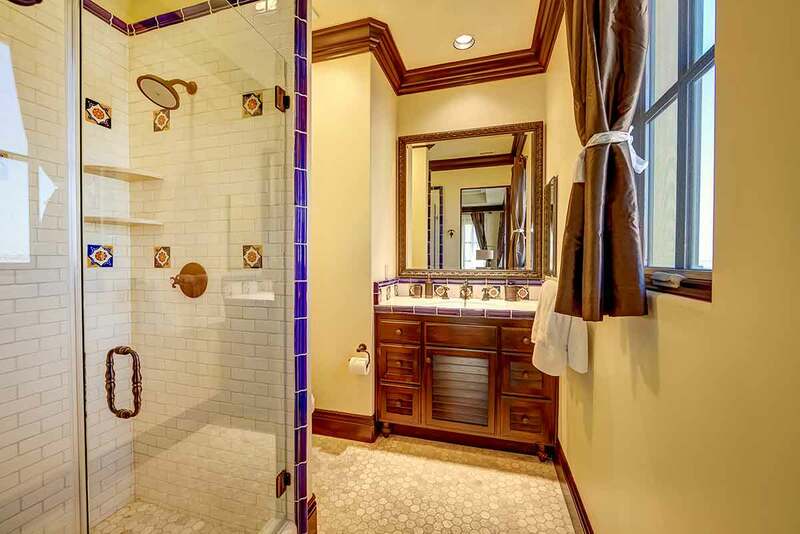 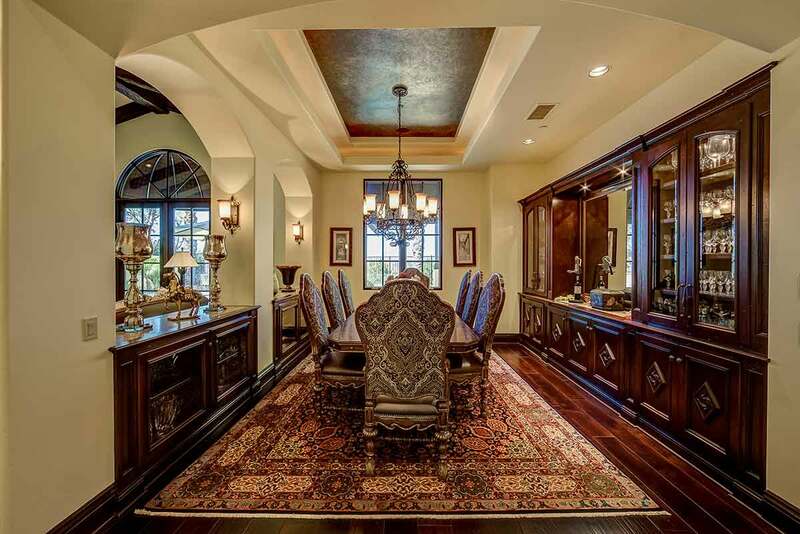 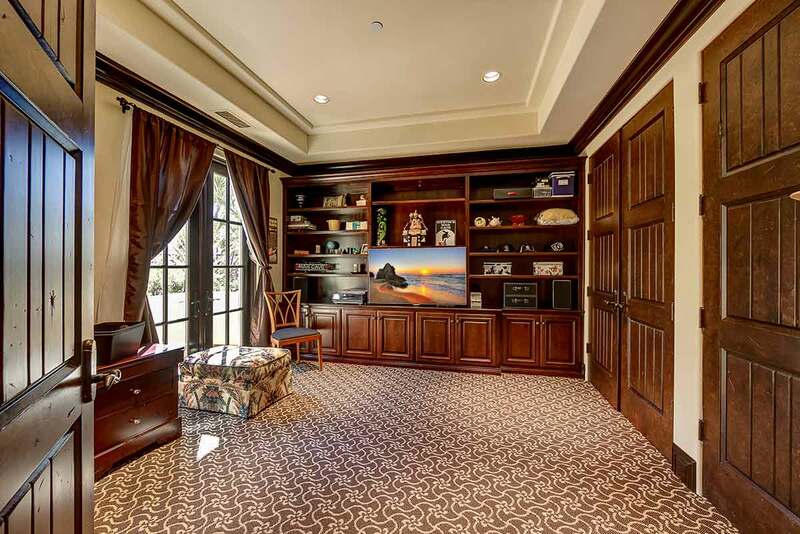 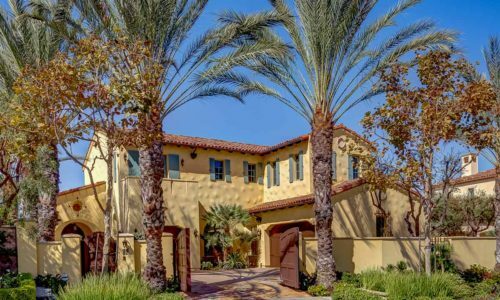 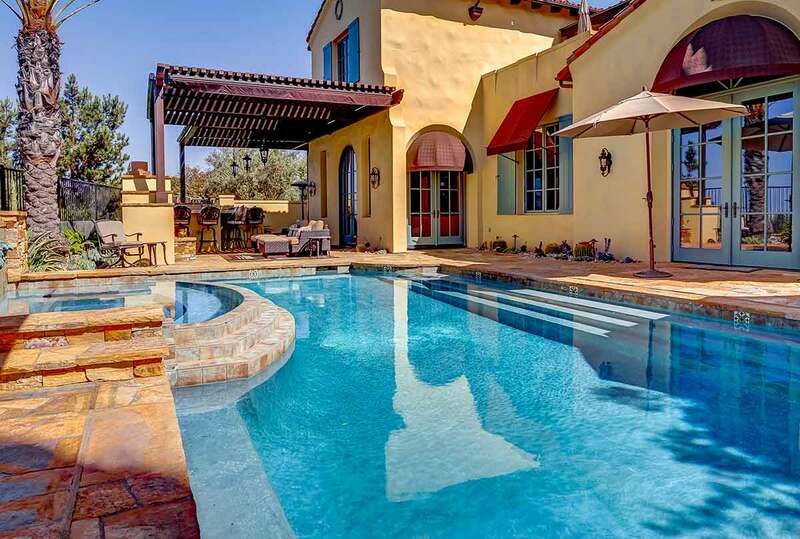 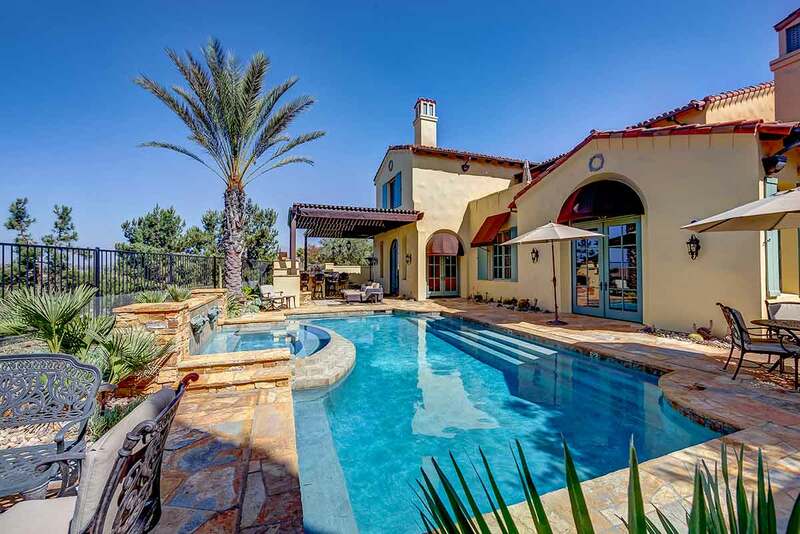 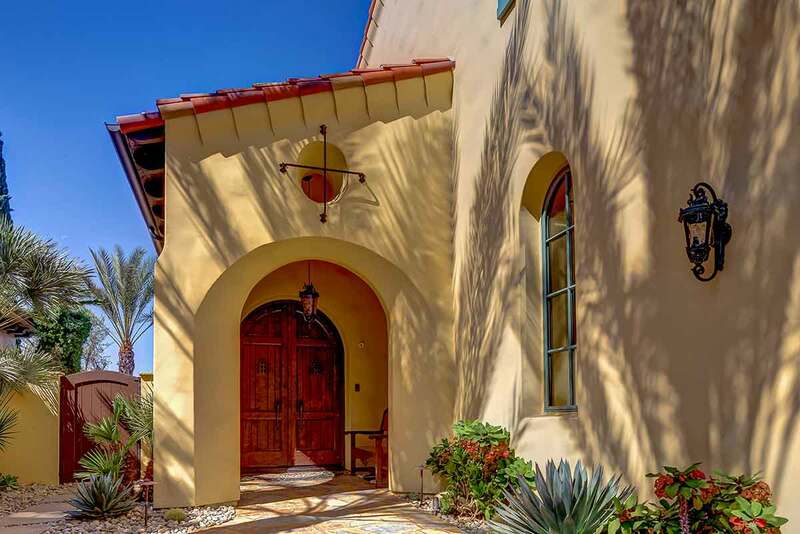 Discover privacy and elegance inside the gated motor court of this Spanish Revival estate! 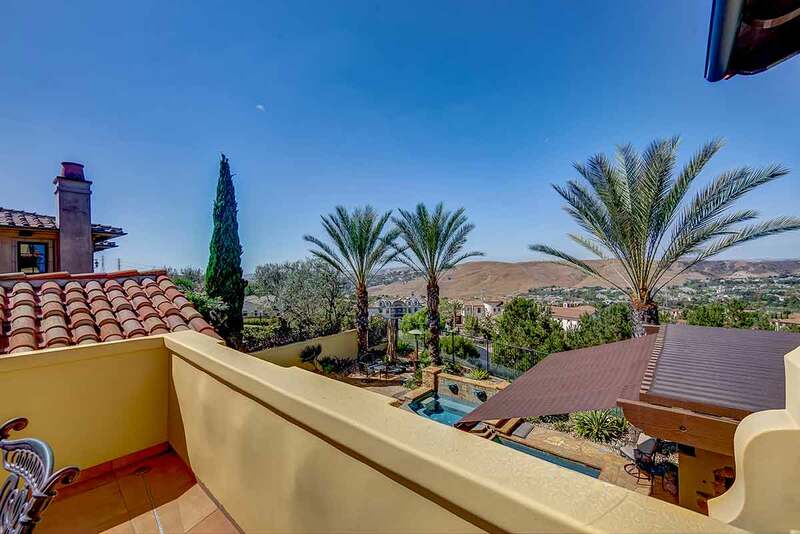 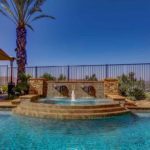 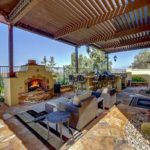 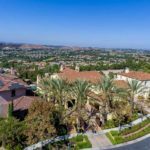 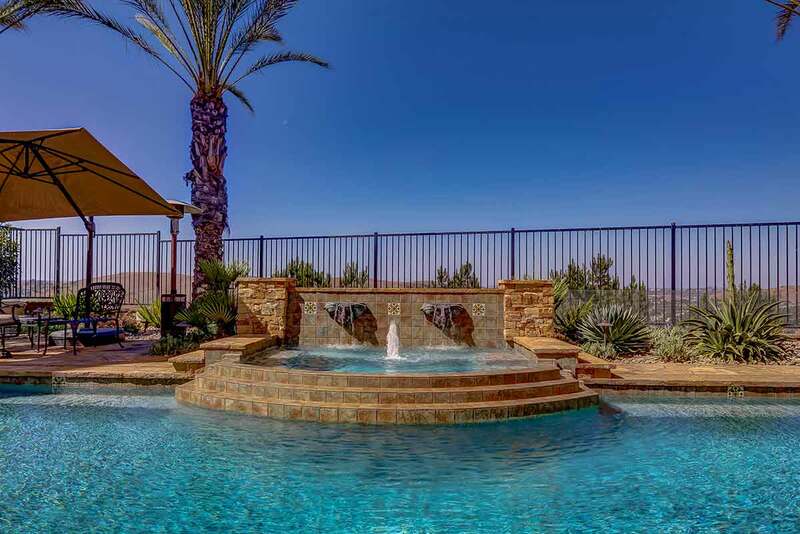 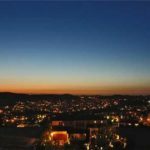 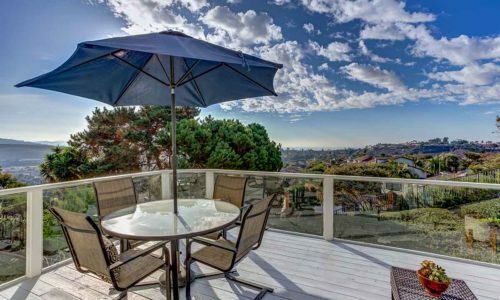 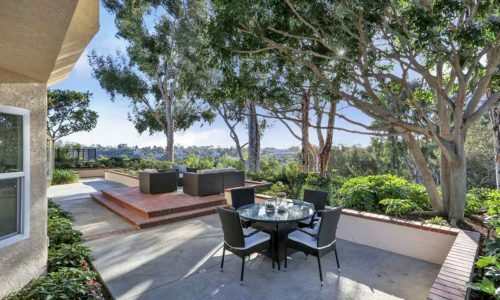 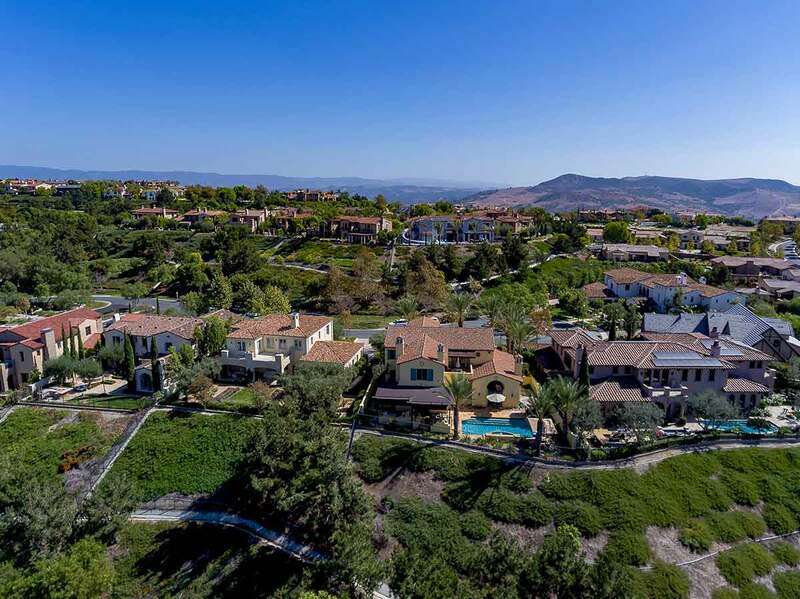 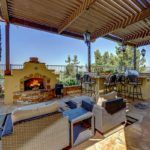 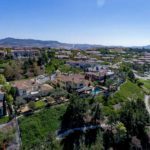 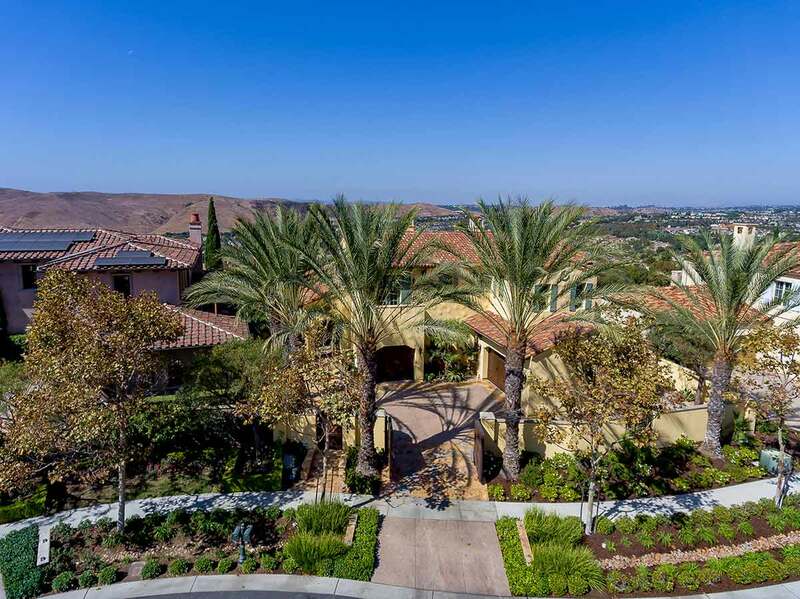 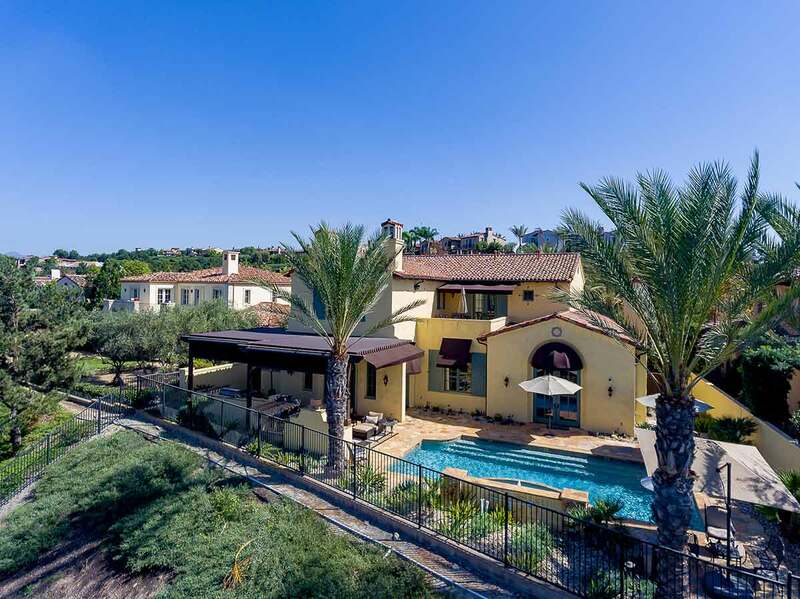 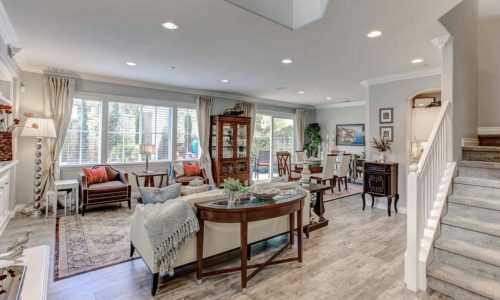 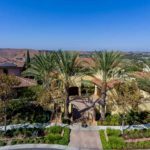 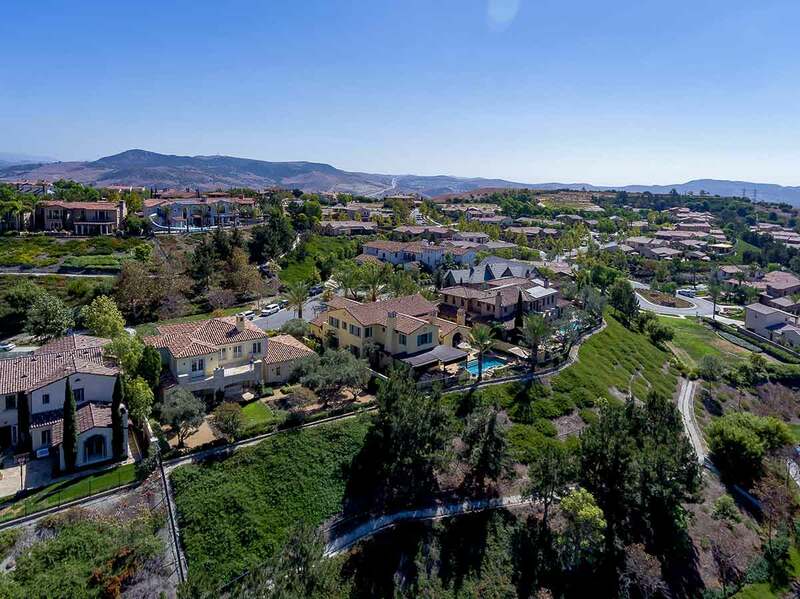 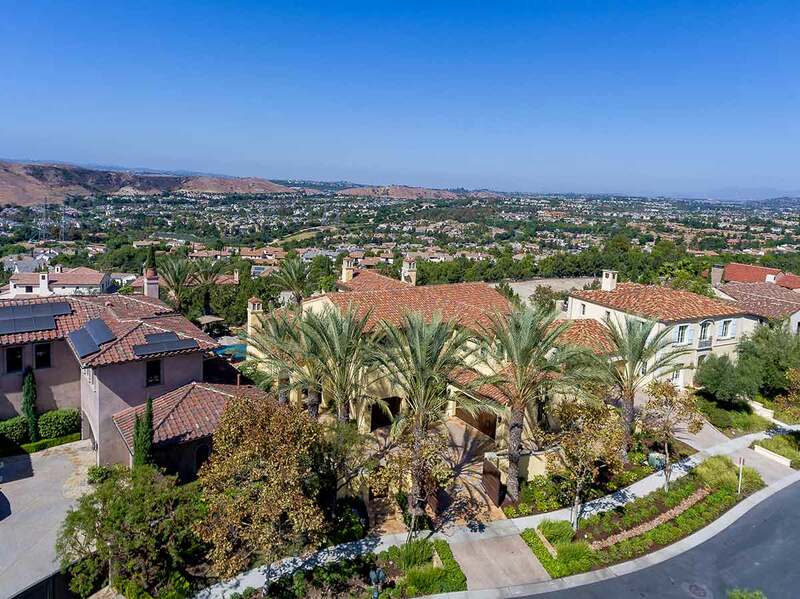 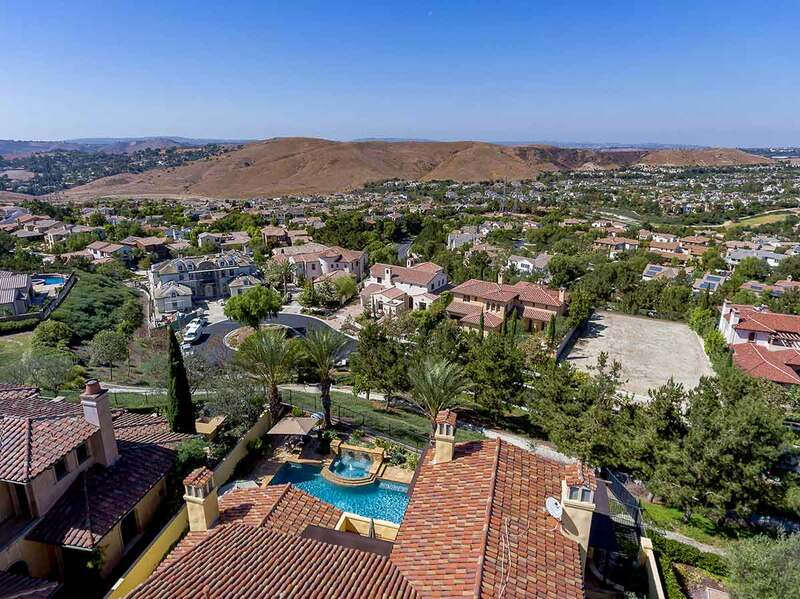 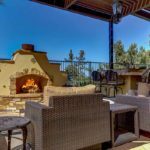 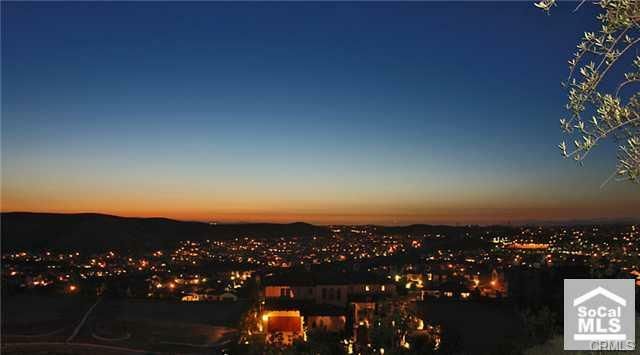 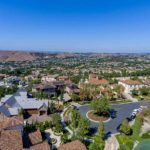 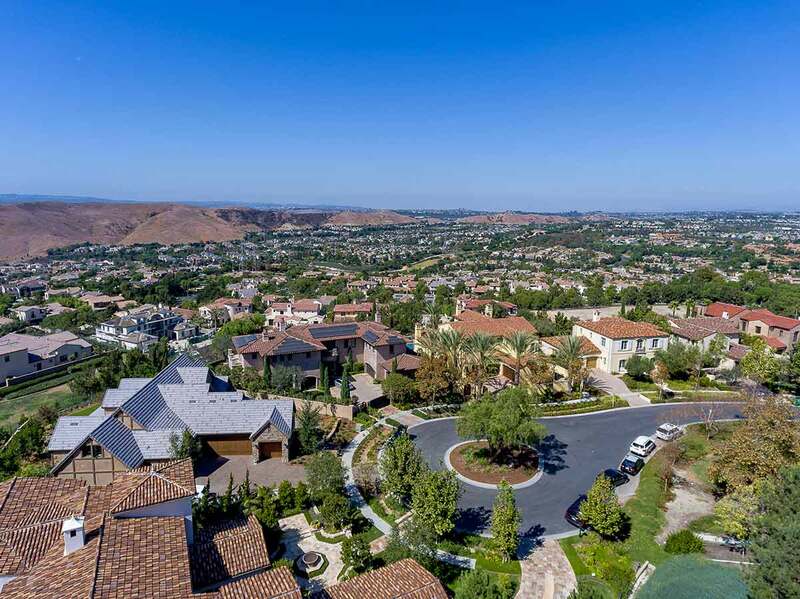 Gorgeous sunsets, hills, and city lights views from this end of cul de sac location in exclusive Covenant Hills! 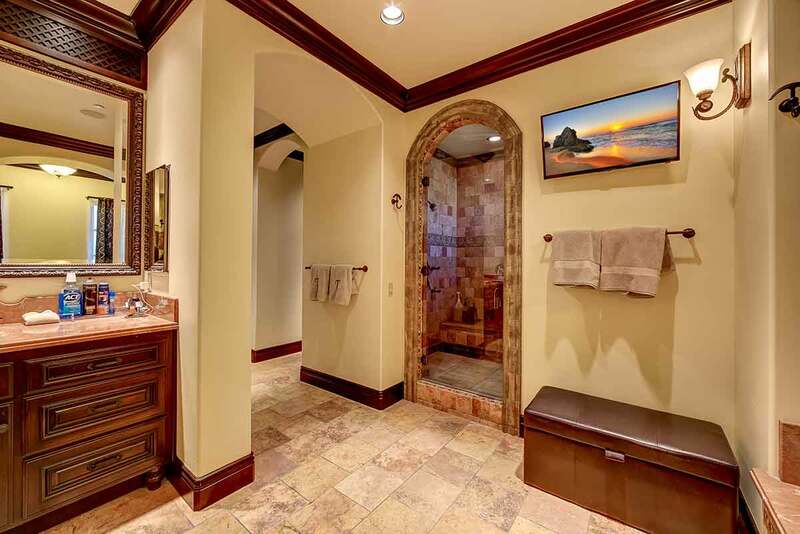 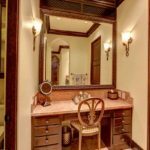 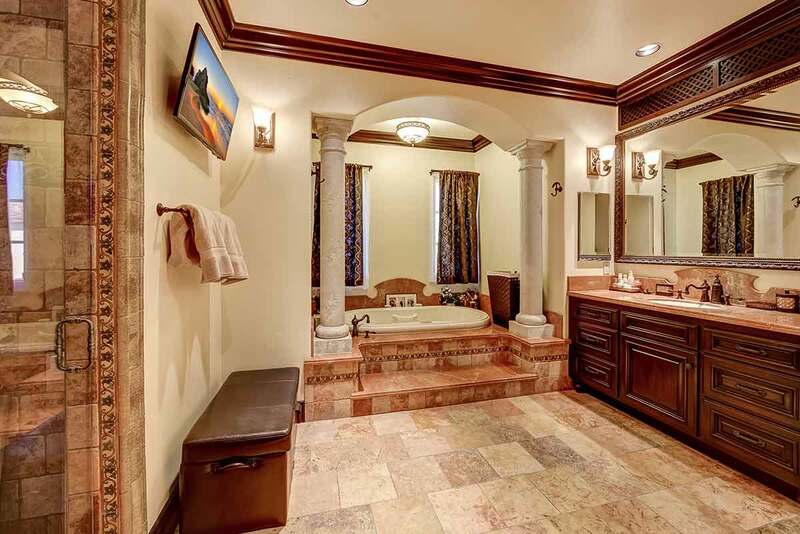 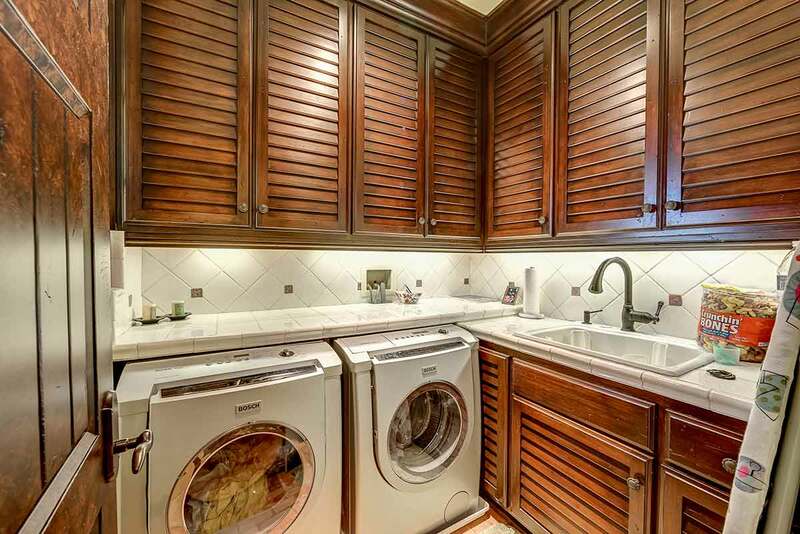 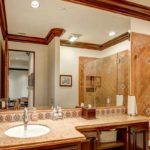 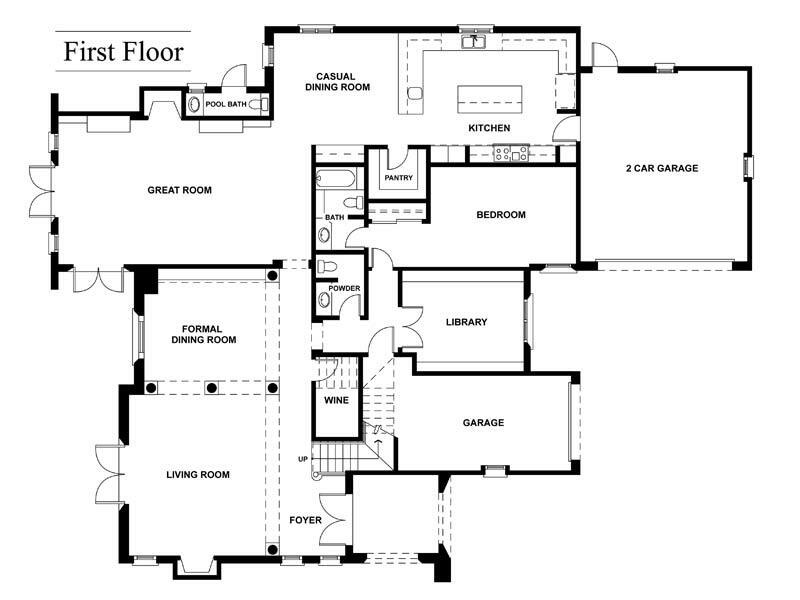 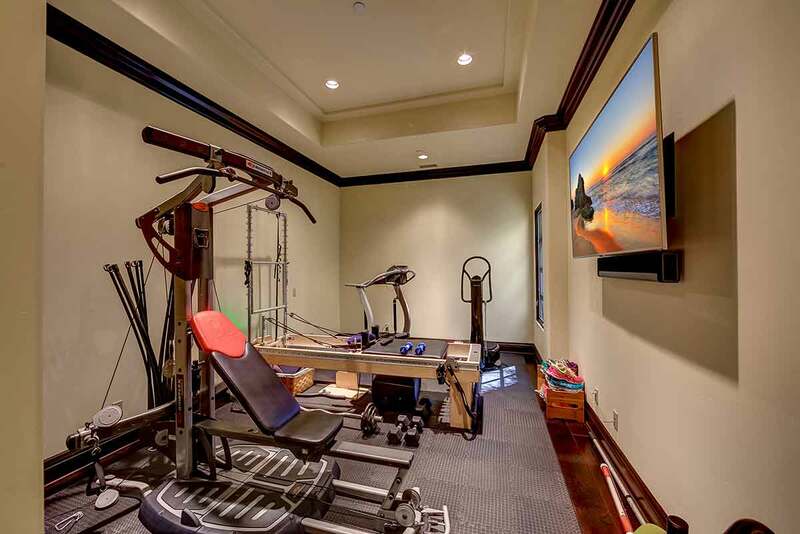 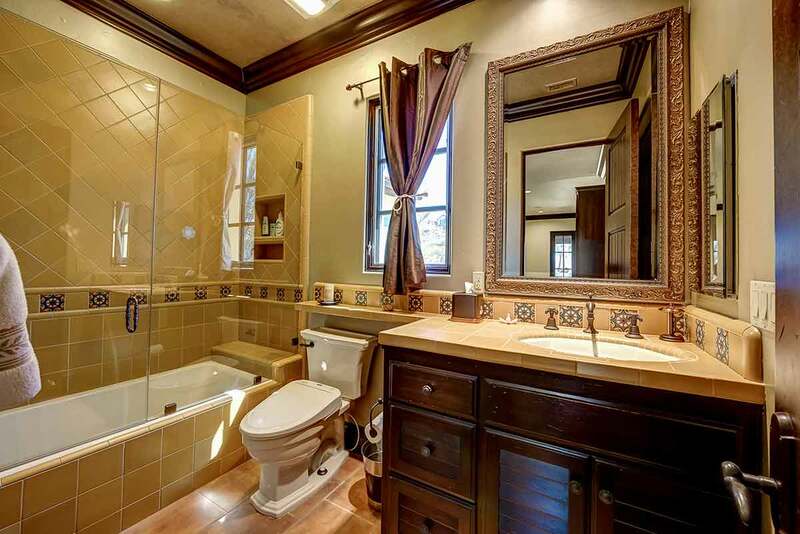 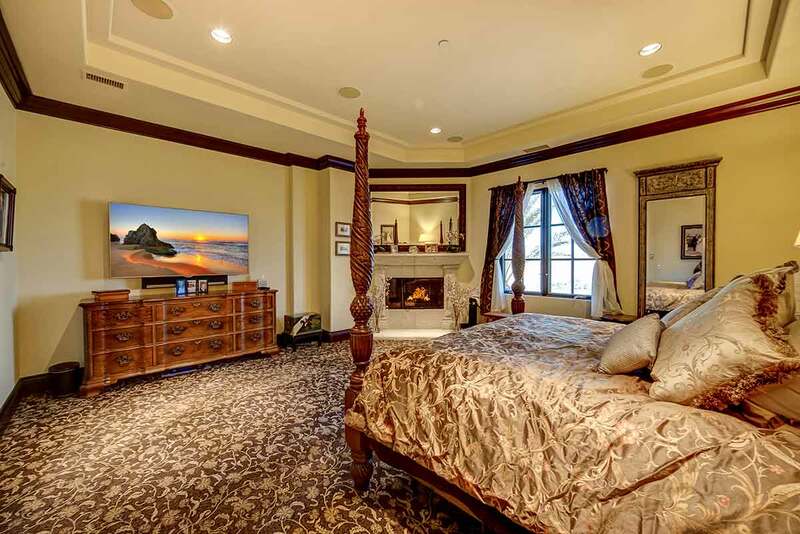 Five (5) bedrooms…each with own private bath, plus…a powder and a pool bath! 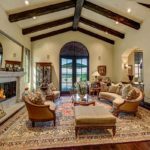 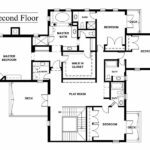 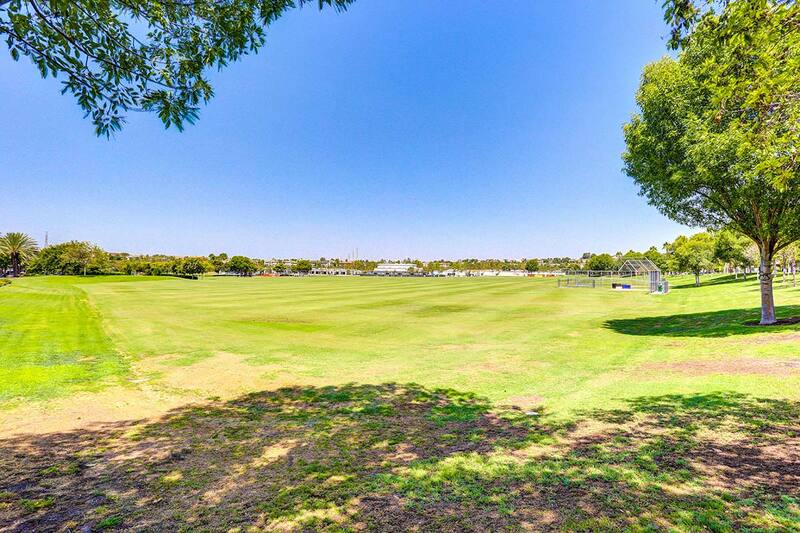 Elegant living and dining rooms, wine room, and a great room and kitchen perfect for large gatherings! 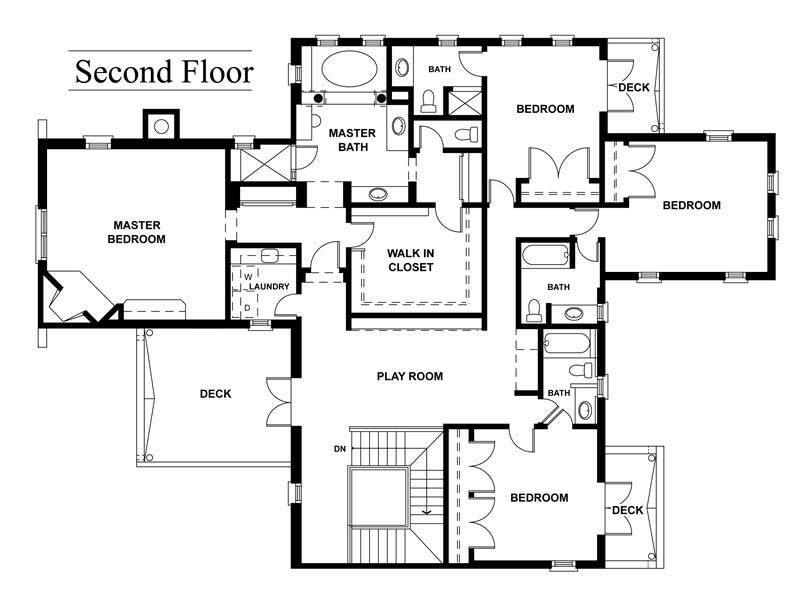 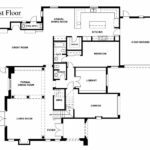 Main floor study/office plus main floor bedroom/bath. 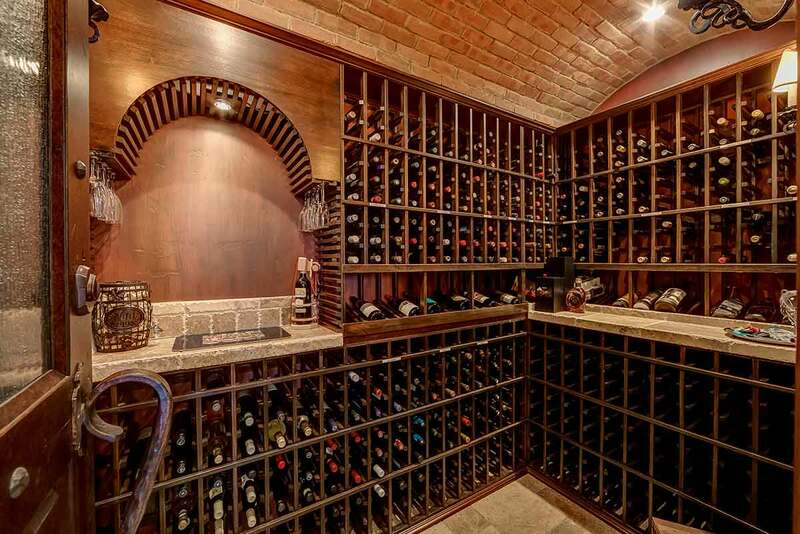 This owner has spared no expense! 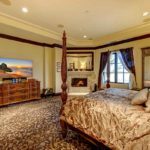 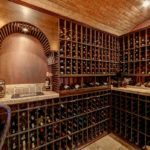 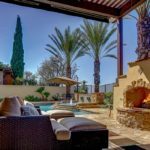 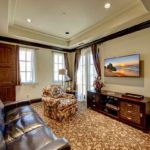 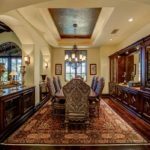 Three fireplaces, sophisticated system integration of security, fire, video monitoring, entertainment, home automation, computer and communication! 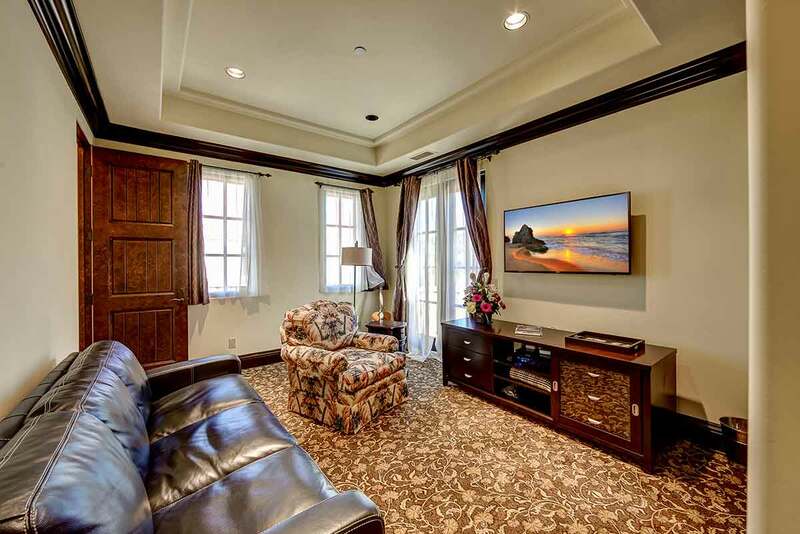 Whole house audio/video, two surround systems, large-screen TV’s throughout! 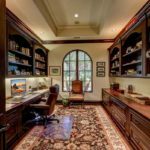 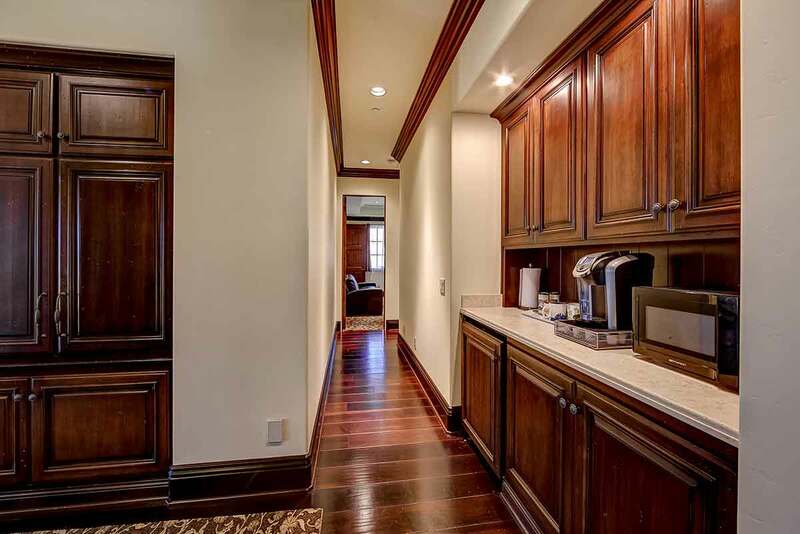 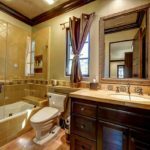 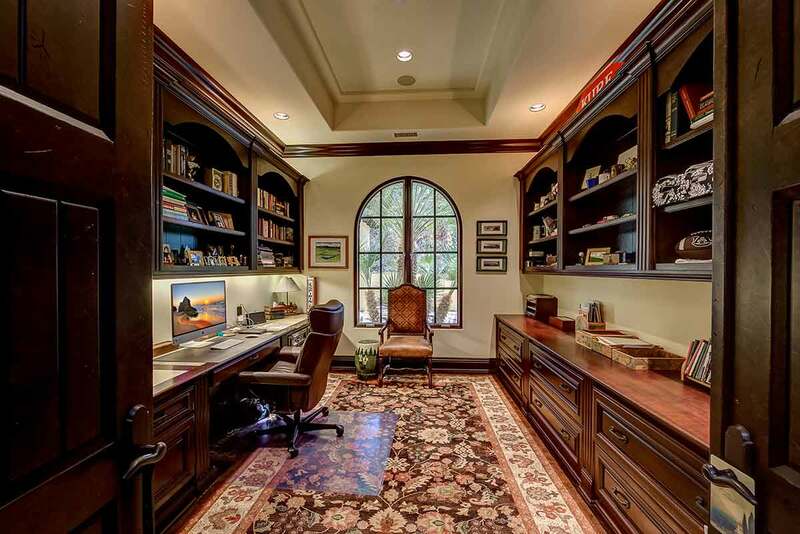 Beautiful wood and stone floors, bright vibrant warm colors throughout! 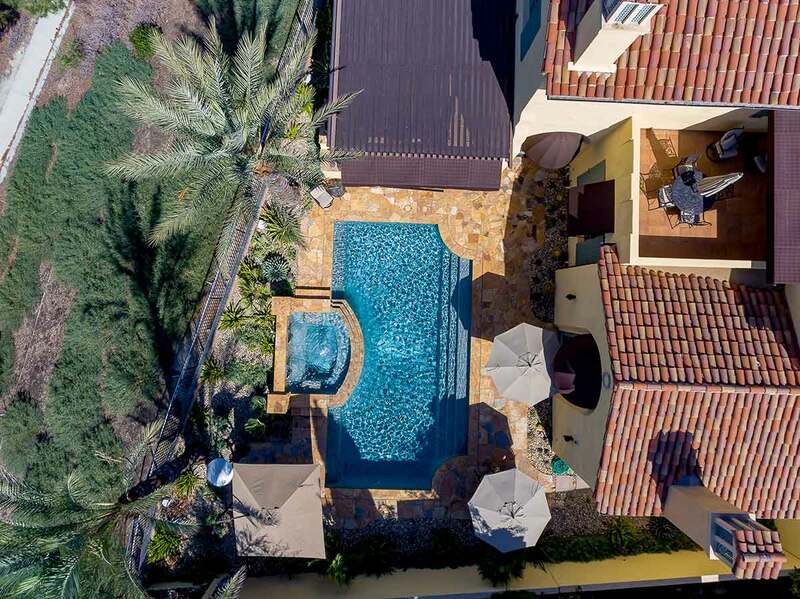 Salt water pool/spa, outdoor living areas with fireplace, cook center, and motorized shades…fine millwork, cabinetry, and the finest appointments throughout, water softening/purification system – this home really has it all in a very charismatic package, with every convenience expected in such a fine custom home, all the while maintaining the old-world ambiance of an authentic Spanish Villa! 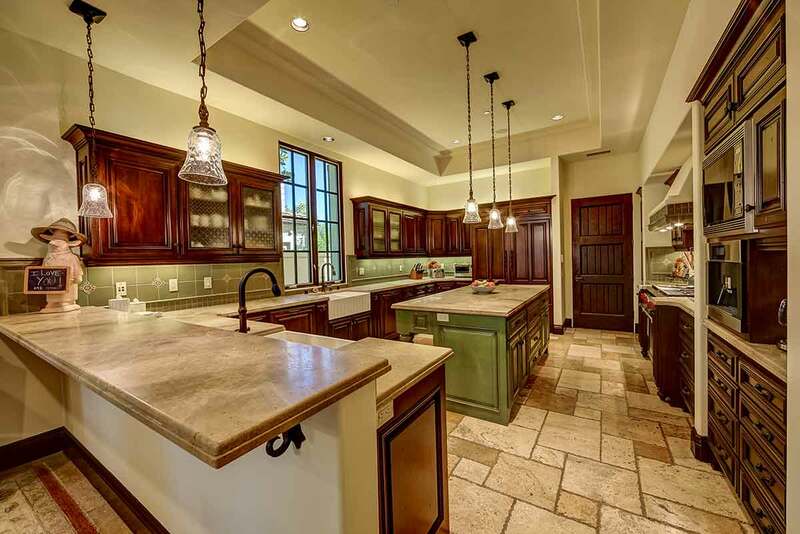 Discriminating buyers will recognize the value and construction quality and materials used! 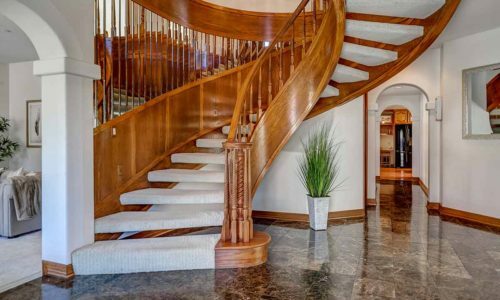 Bring your checkbook!